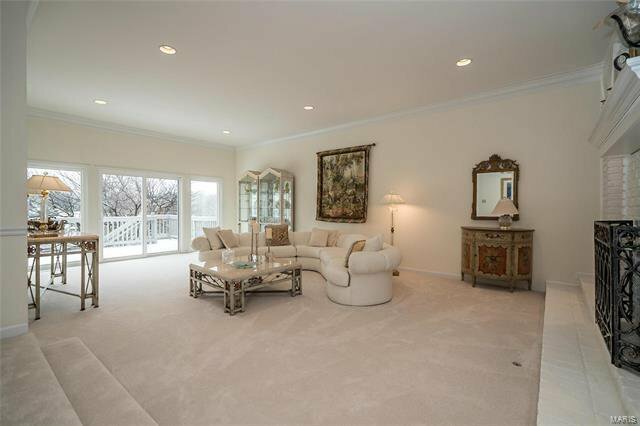 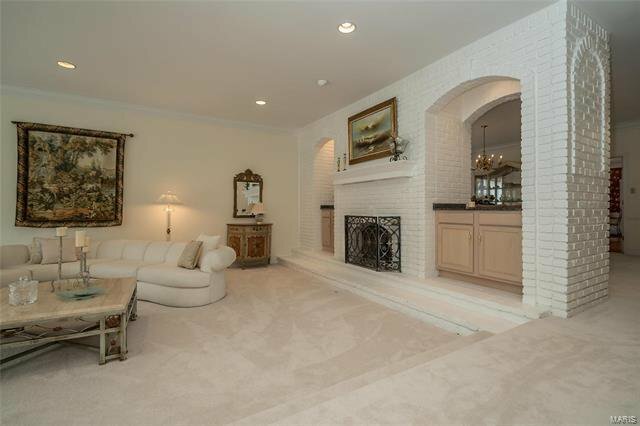 Sophisticated 1- sty waterfront villa in premier gated community! 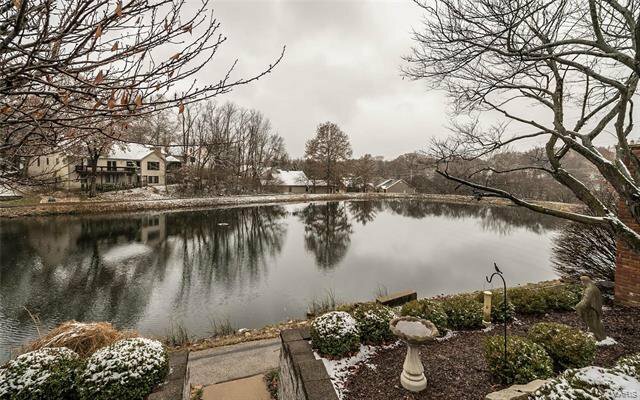 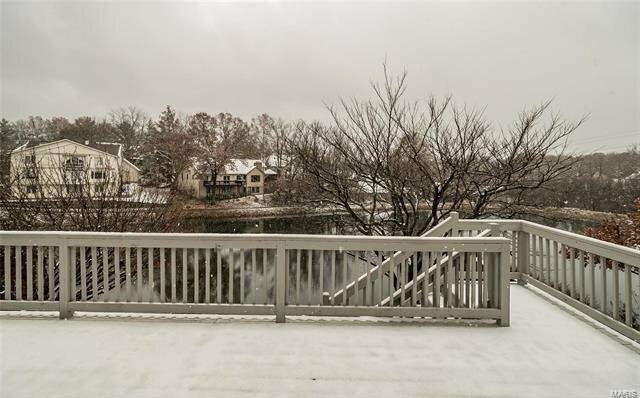 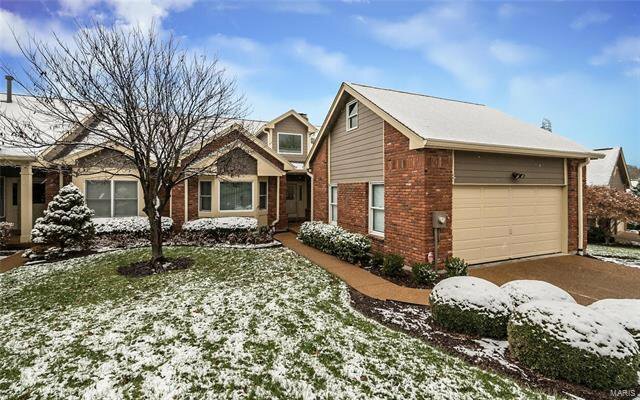 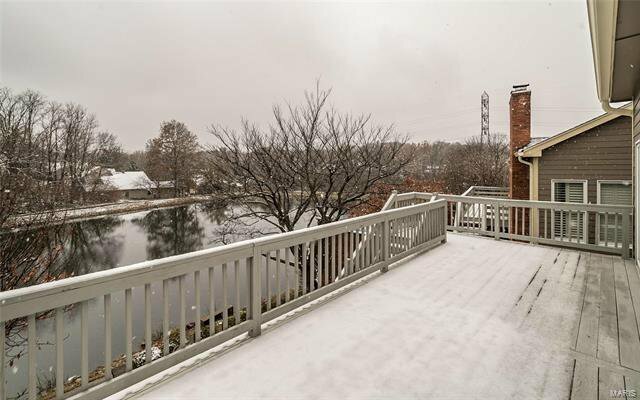 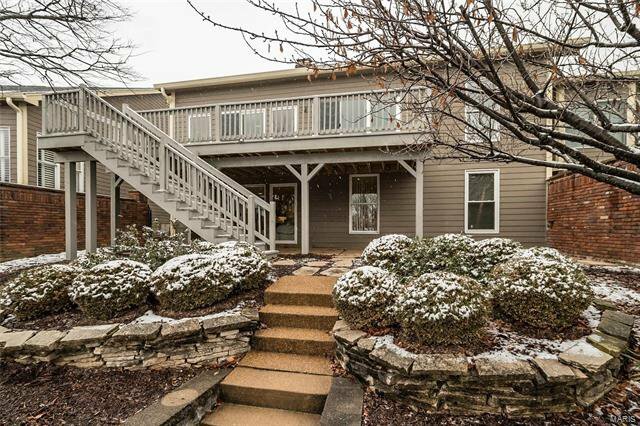 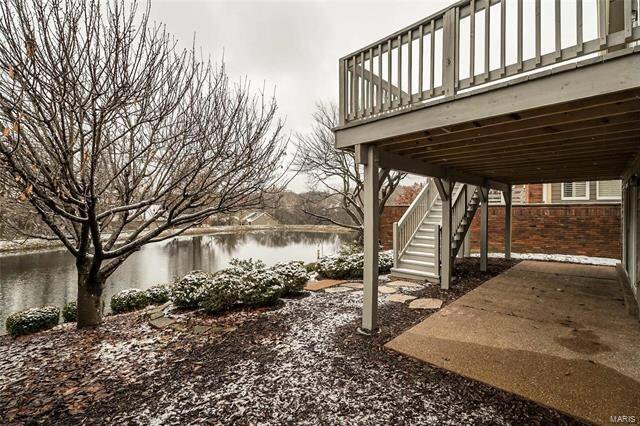 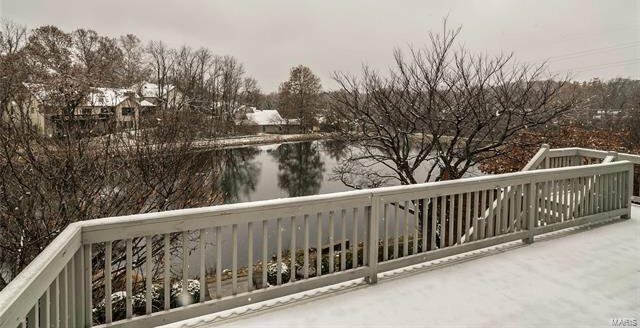 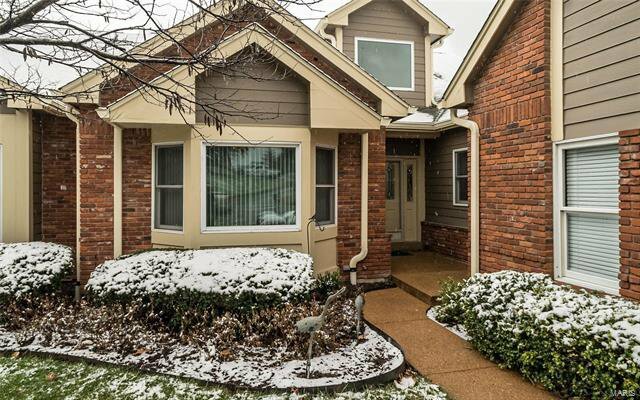 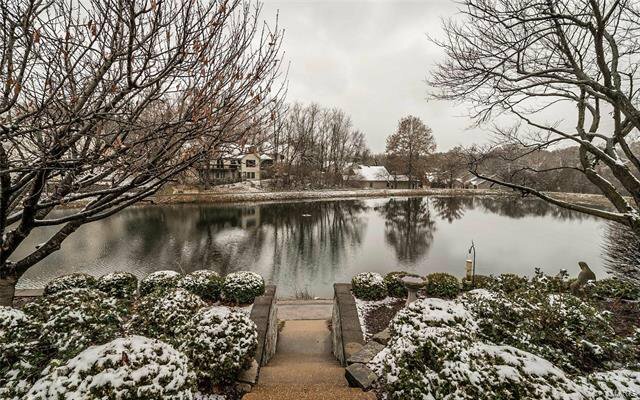 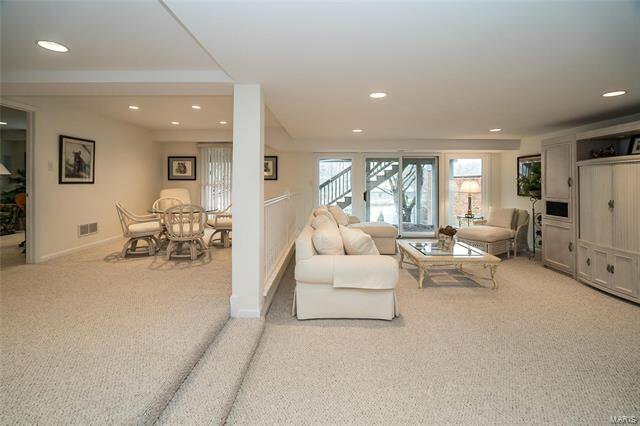 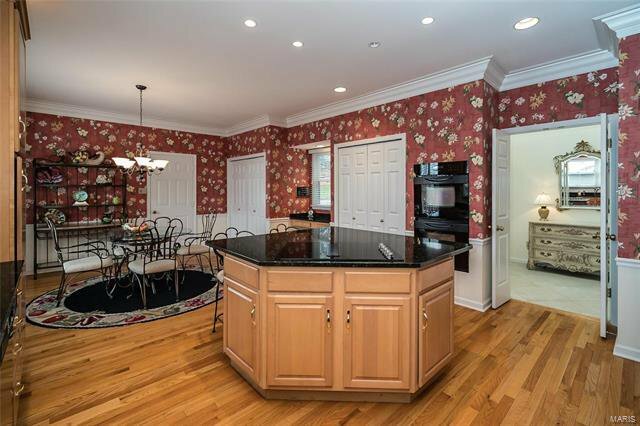 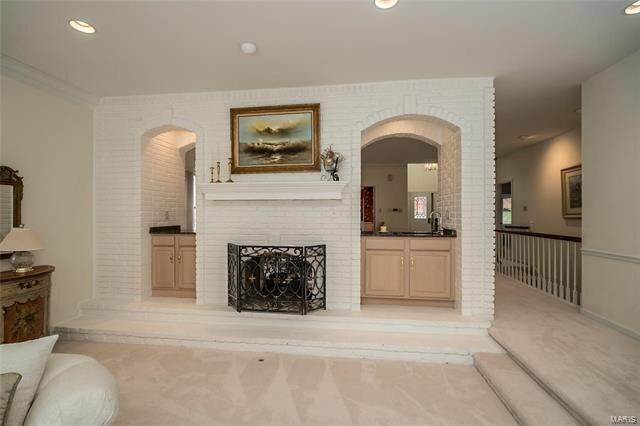 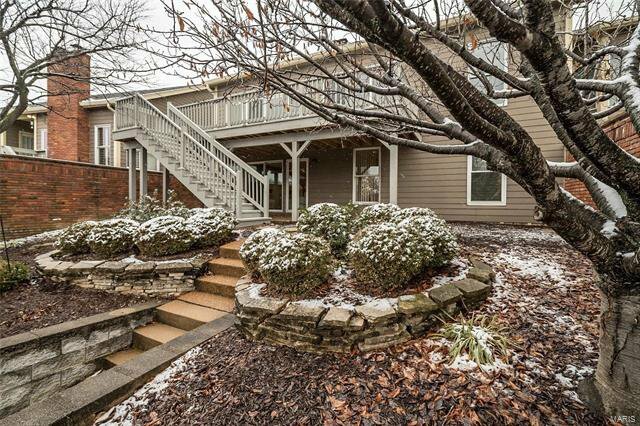 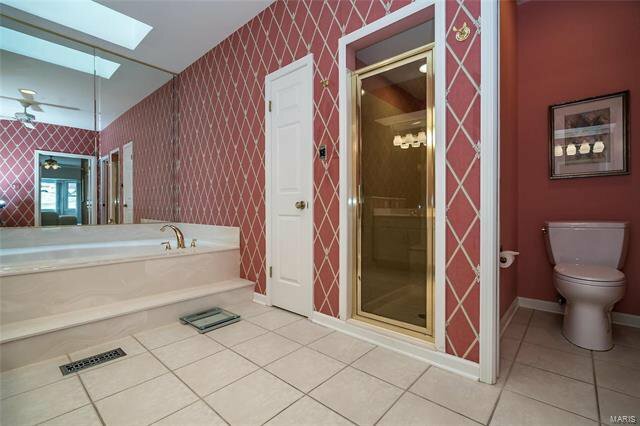 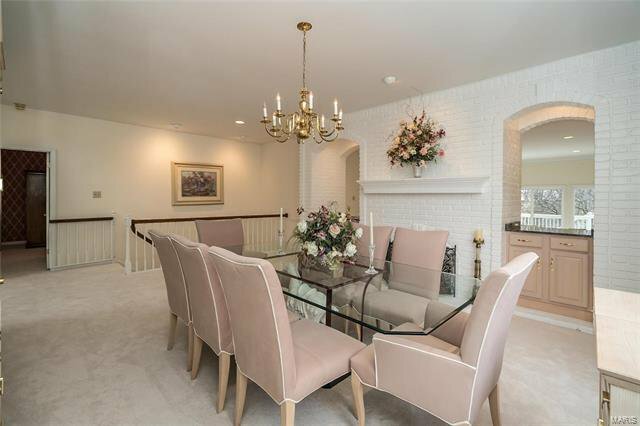 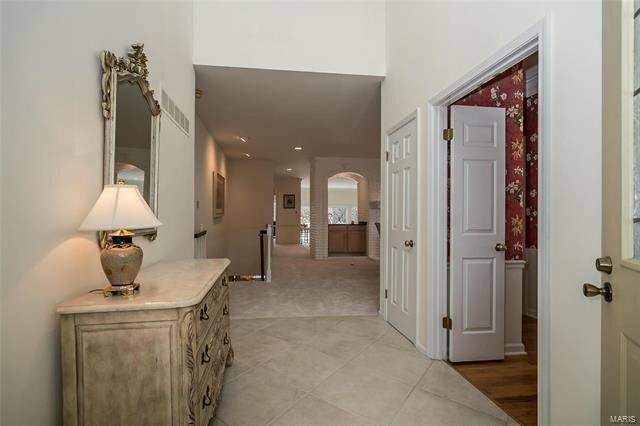 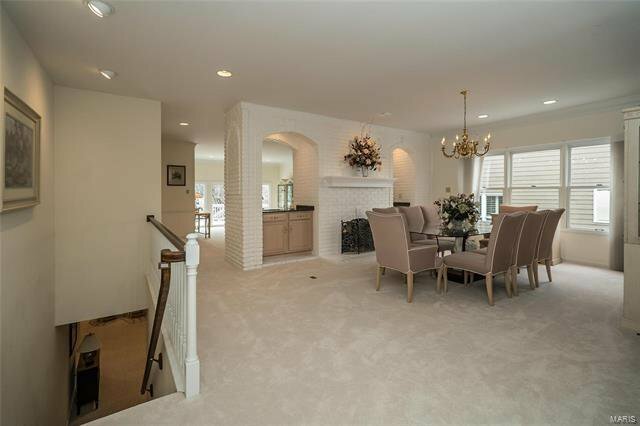 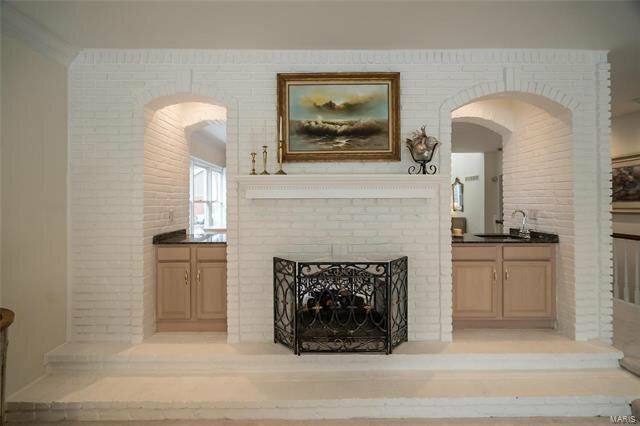 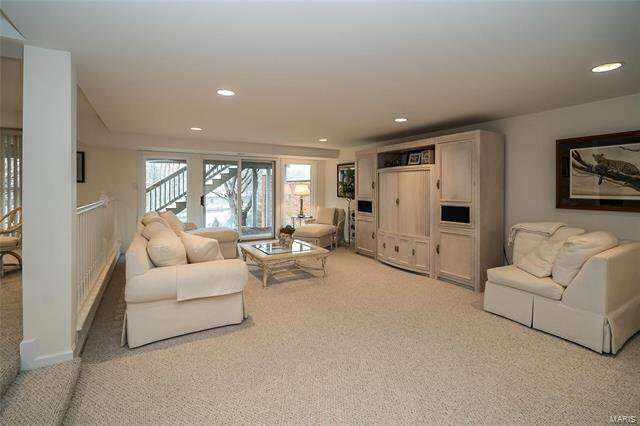 Impressive 2-sty entry foyer leads to formal DR w/ wet bar & exposed brick wall w/ see-through fireplace, step-down GR w/ wall of windows w/ private lake views & study that opens to expansive deck. 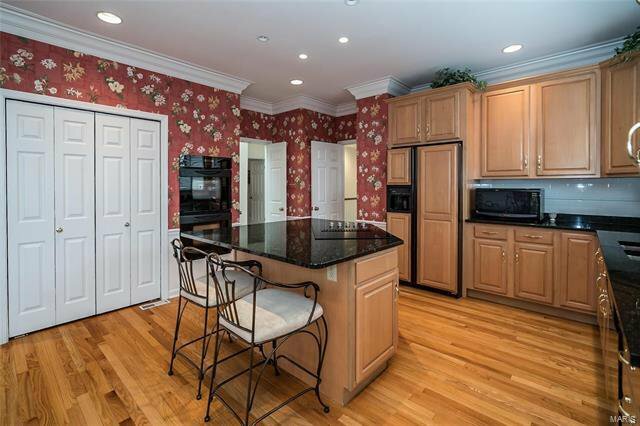 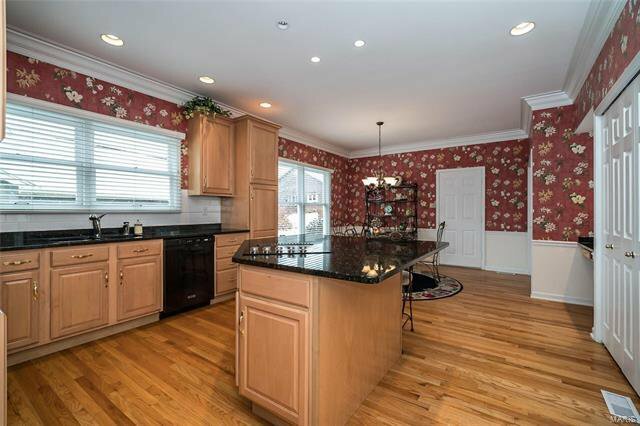 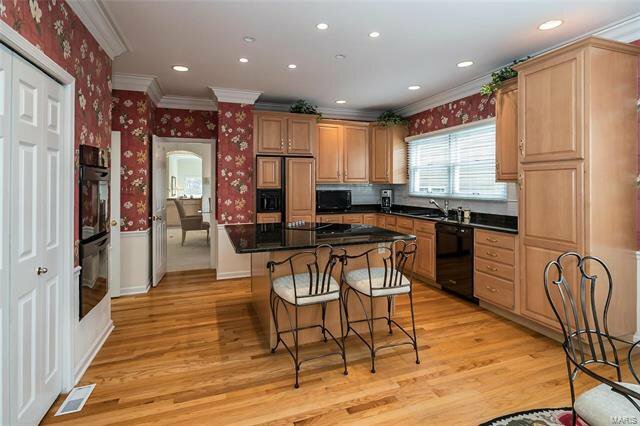 Chef’s kitchen featuring 42” maple cabinetry, granite countertops, premium appliances & center island adjoins light-filled breakfast room w/ convenient planning center. 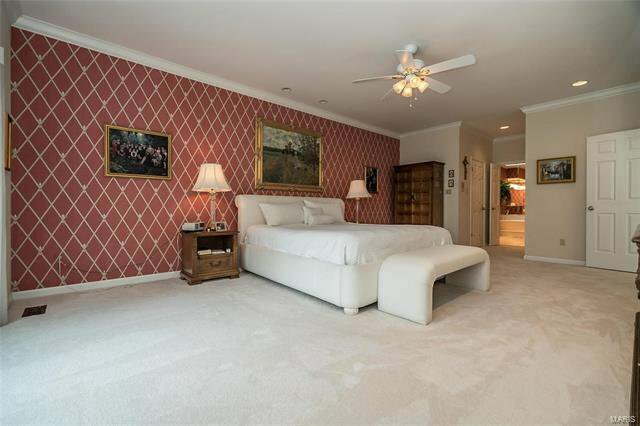 The master bedroom suite offers an appealing retreat w/ wide bay window, His & Hers walk-in closets & luxury bath w/ jetted tub & skylight. 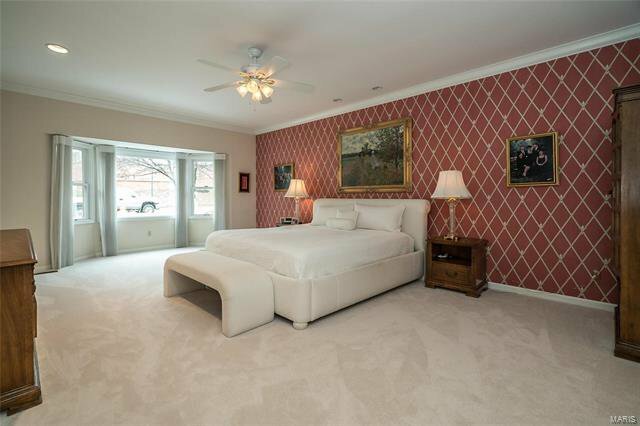 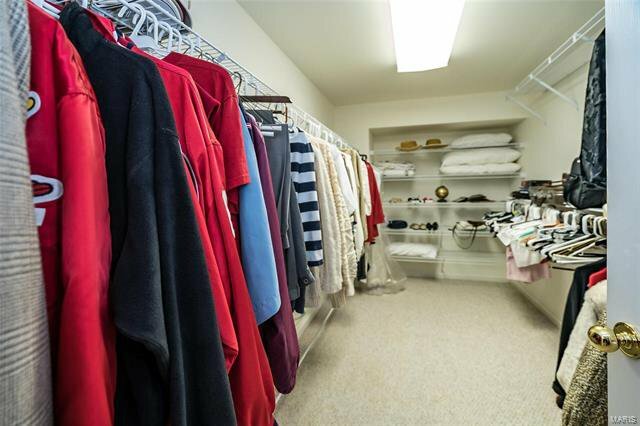 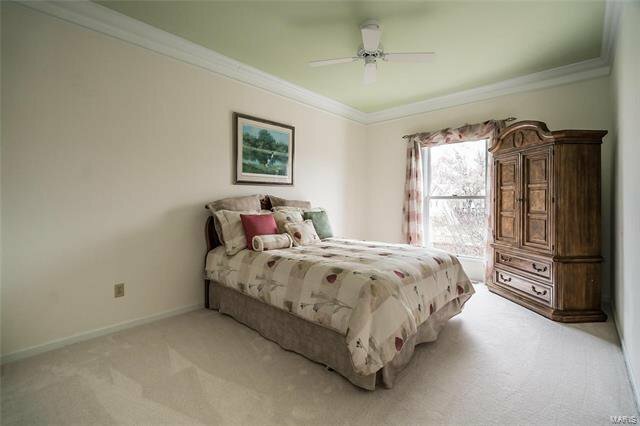 An additional generous-sized bedroom, hall full bath & laundry complete the main floor living quarters. 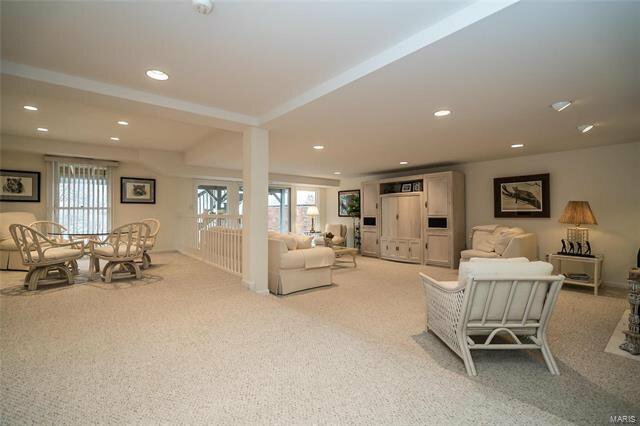 Lower Level entertainment space includes game room & recreation room w/ fireplace, wet bar & sliding glass door to covered patio plus 3rd bedroom & full bath. 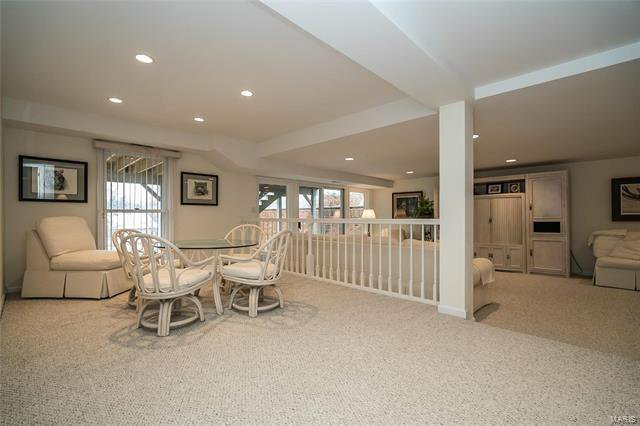 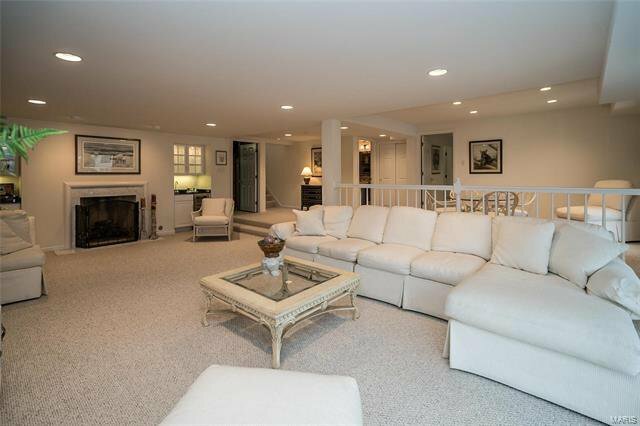 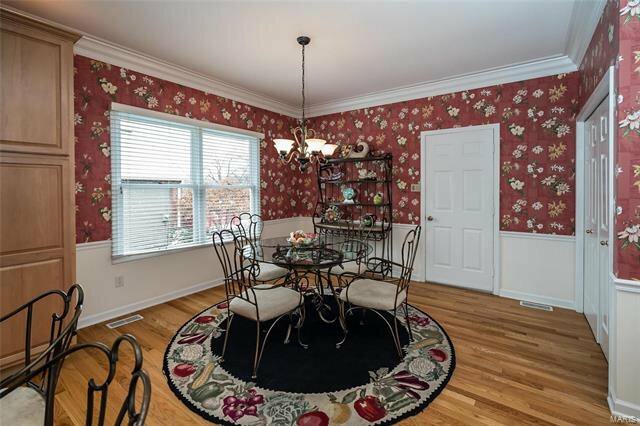 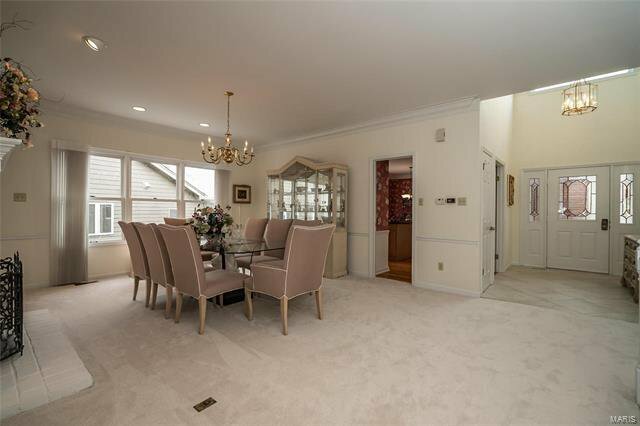 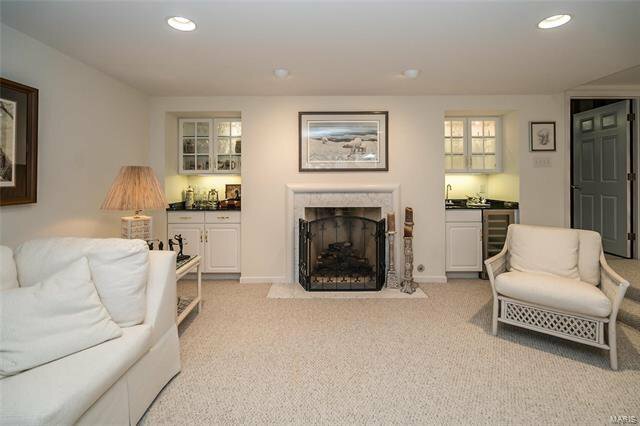 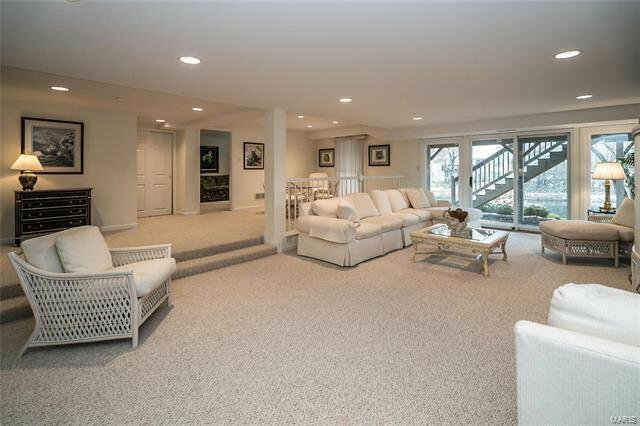 Situated on a premium lot with deck, patio & 2-car garage. 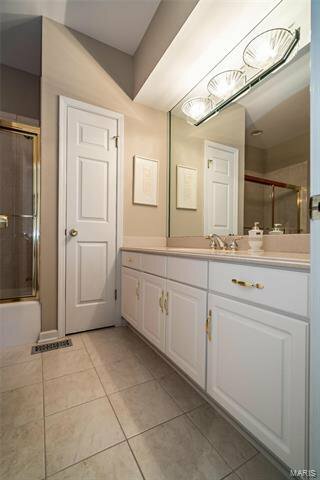 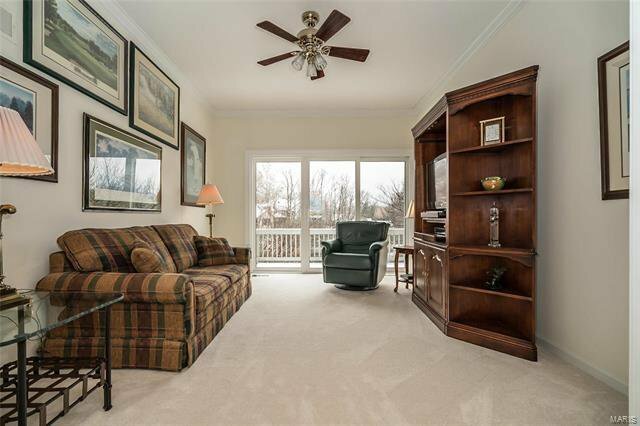 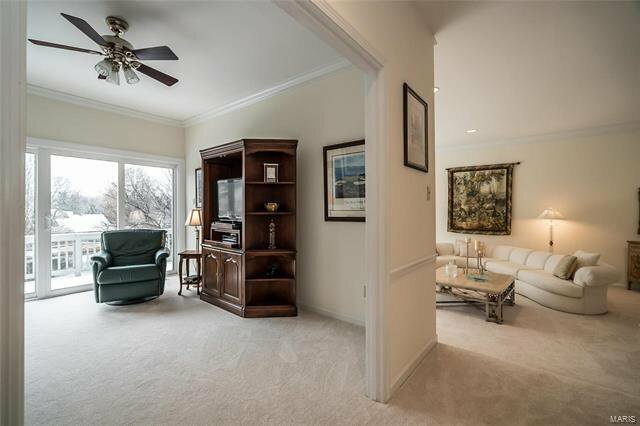 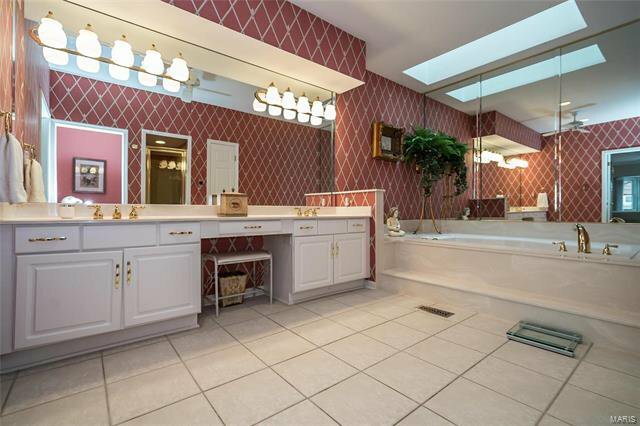 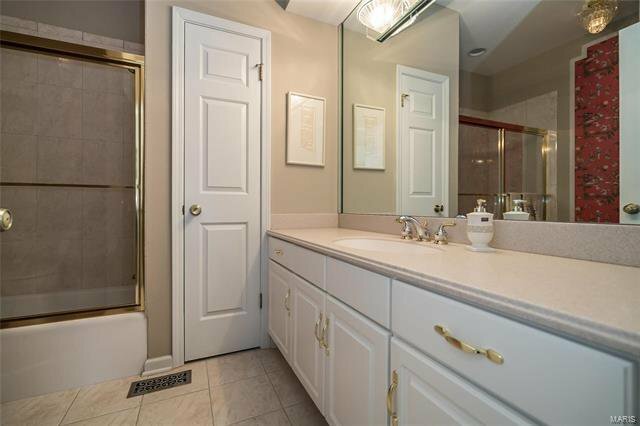 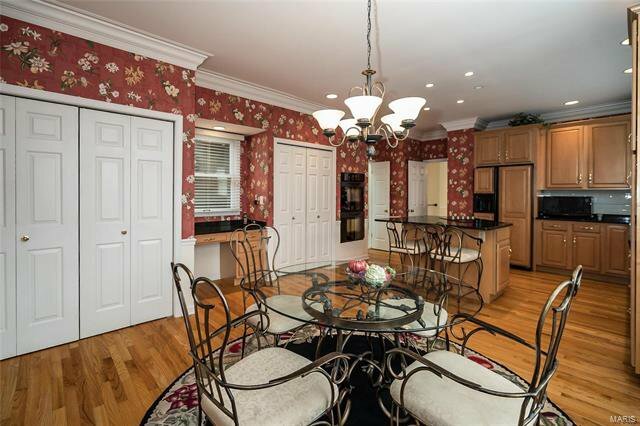 Neighborhood amenities include clubhouse, pool, tennis courts & walking trails. 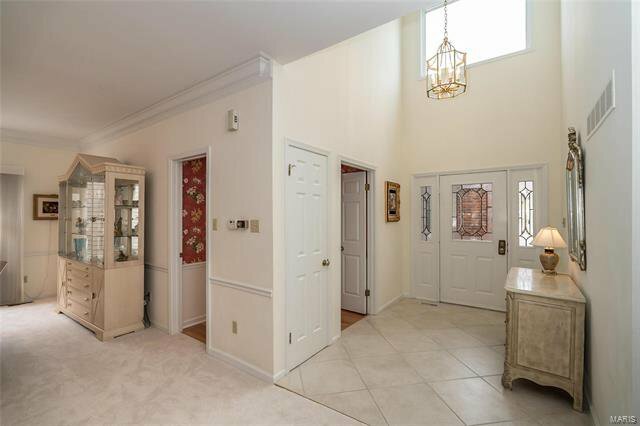 24 hr guard on duty. 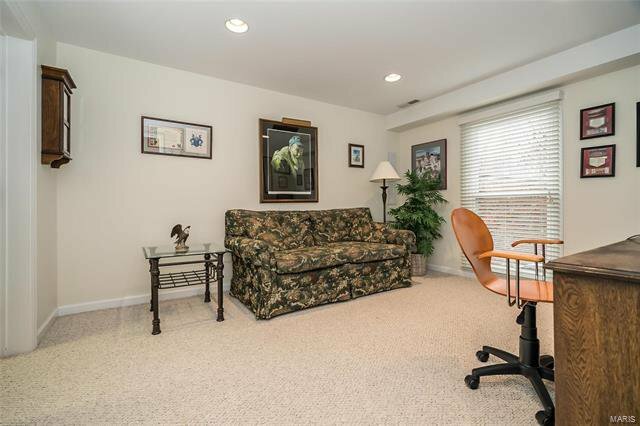 Listing courtesy of Coldwell Banker Gundaker-T & C. Selling Office: Berkshire Hathaway Alliance.